Let your local Culligan Man do all the heavy lifting. When it’s time to refill your water treatment system, we’ll handle everything. Sign up for our Privilege Program and get a maintenance check on every visit. 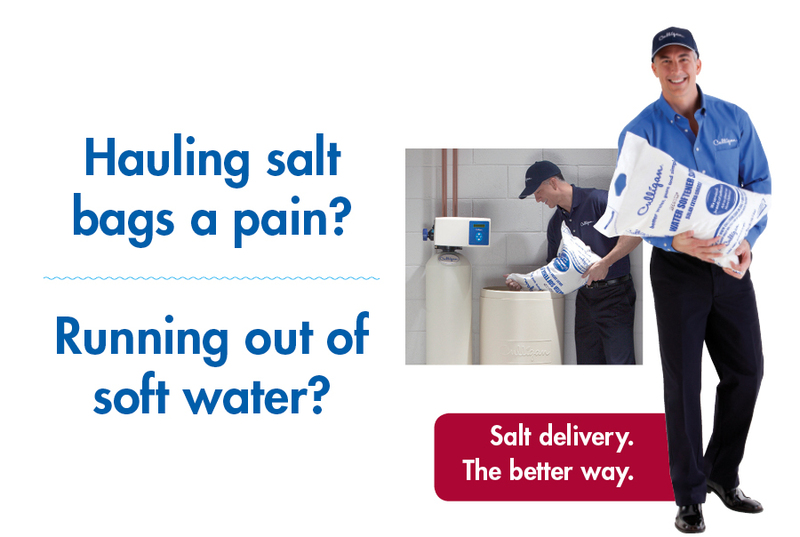 Your local Culligan Man can recommend a salt delivery service for you. Get convenient, regularly-scheduled salt deliveries. 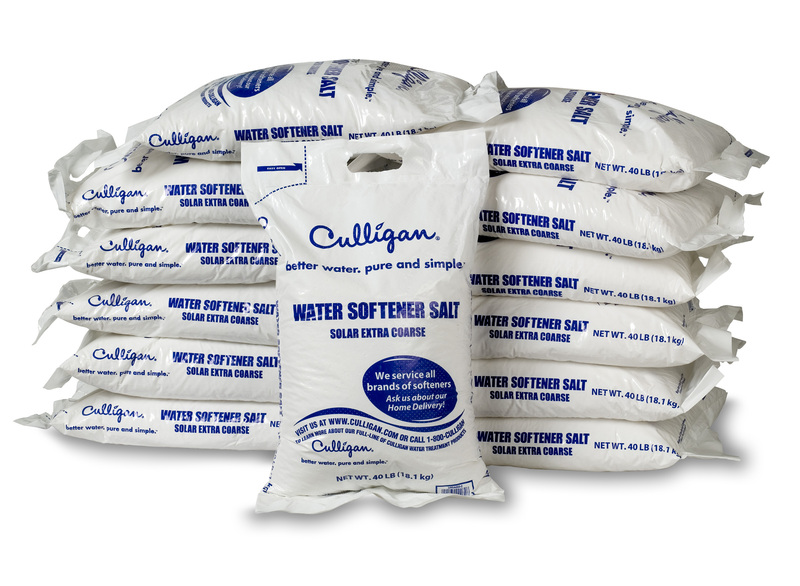 Salt delivery requests can be fully automated when using a Culligan HE system, which can “call” your Culligan Man automatically when salt is needed. 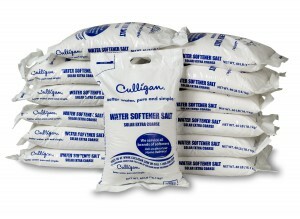 Let your Culligan Man lug and lift heavy salt bags.